Prayer is a very “loaded” word in our culture. It carries a lot of baggage. And most people have traveled with that baggage for a long time. When we fly in an aircraft, we are always told to be careful when we unload our baggage from the overhead bin, as it may have shifted in flight. Let’s fly this word around awhile and see if we can’t shift its meaning a bit. A meditation. 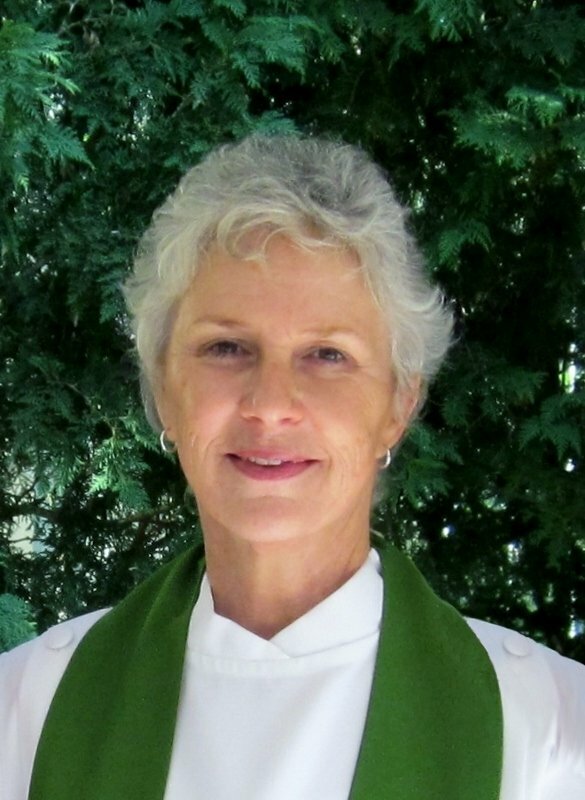 Joan Shiels is a long-time friend and frequent speaker at UUFDC. 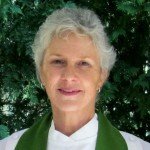 She holds a BA in Religion, a Masters of Divinity and a Masters in Theology form the Graduate Theological Union in Berkeley.